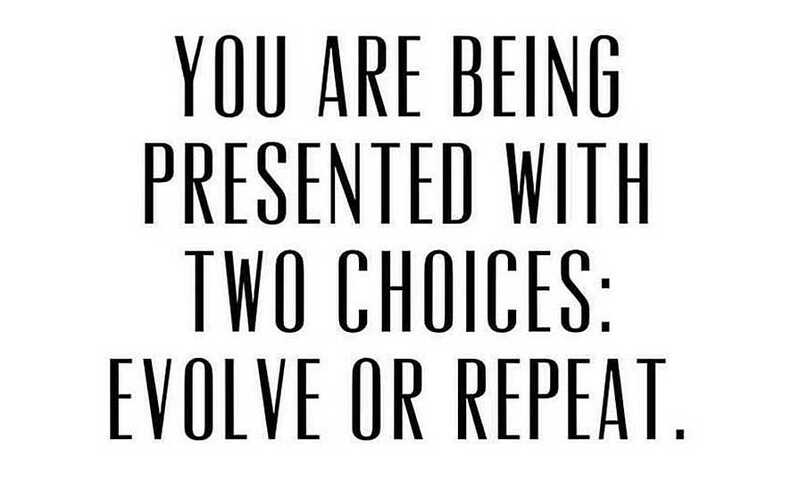 “You are being presented with two choices: Evolve or Repeat.” It may have just been a meme circulating on Instagram around the turn of the year, but this particular message stuck with me, because it feels like 2019 is a big year for change. All around me, I see positive developments, with horticultural businesses implementing new ideas and strategies, improving business skills, building succession plans, changing up crop mixes, and even diversifying into new and emerging areas. 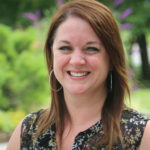 Many within our industry are recognizing that the status quo just isn’t cutting it anymore, and they’re making changes to build safeguards for the future. And while change is difficult, it’s necessary for businesses to grow, thrive, and stay relevant. This came up in interviews for our March cover story, with growers and breeders talking about how the holiday market has changed. They said while poinsettias are still the go-to favorite because they offer tradition, nostalgia, and comfort, both existing and new consumers continue to be drawn to the color and style of other blooming potted plants for holiday gifts and décor. Anthony van Hoven, President of Battlefield Farms in Virginia, said his father, Gerrit van Hoven, was one of the first to discover wax-covered amaryllis bulbs on a trip to IPM Essen a few years ago and bring them to the U.S. Since then, the operation has imported the bulbs for sale at Lowe’s, and 2018 was such a big year for the product that the amaryllis program is likely going to be much larger going forward. The wax-covered bulbs certainly caught my eye, as I bought several as gifts for friends and for my kids’ teachers, and I was excited to see the Battlefield Farms logo on plants I bought here in Ohio. We need that spirit of discovery to evolve our markets. The bulk of the industry can’t rely so heavily on one plant — poinsettias — during such an important time of year for promoting the use of plants for holiday décor and gift giving, van Hoven says. And this is especially true with consumers of all ages so interested in plants they’re just beginning to experience — like amaryllis. Those who received the amaryllis bulbs I bought asked me tons of questions about them, and they were absolutely thrilled with the low maintenance, bright color, and long bloom time — and so were their friends and family members. You can bet they’ll buy more amaryllis for themselves and for gifts in the coming years, as a result. Change is necessary for people, too, even if it is scary. As it turns out, our brains’ learning centers relax if we don’t put ourselves outside our comfort zones. New research from Yale University has confirmed that stability is the “shut-off switch” for our brains, and to maximize learning, we need to ensure that we’re “doing hard things 70% of the time.” Some of the best ways to create “strategic uncertainty,” the Yale researchers said, are traveling abroad, talking to people with whom you disagree, changing your routine, starting a new project, and searching out new ideas. 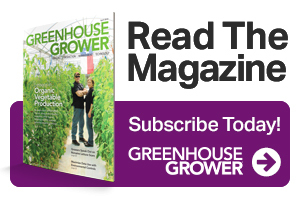 Greenhouse Grower is in the capable hands of my colleagues, and they’ll be bringing you the same caliber of compelling content in the coming months and years, as well as advancing the magazine and brand in exciting ways. Meanwhile, keep growing and evolving. I wish big things for you.